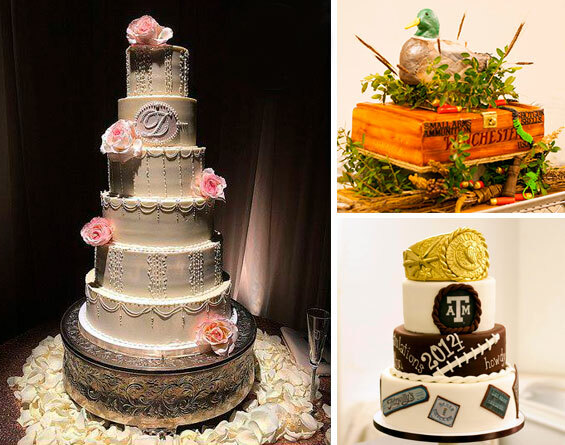 Sandee’s Sweets is the most sought after custom cake, cookie, and dessert table boutique in the Brazos Valley. From a traditional white butter cake with vanilla cream filling to color coordinated french macarons, if it’s got sugar in it, Sandee Moss makes it! Along with baking some of the best desserts in the Brazos Valley, Sandee is also valued for over 25 years of experience with personal design meetings and dessert tastings to ensure you are getting exactly what you want! Call her and y’all can stir up something delicious!